Divergent — the movie and book that have made a splash throughout the U.S. — tells the story of a society divided into 5 factions of varying virtues. Each citizen is tested to see which faction they belong to – Abnegation (The Selfless), Amity (The Peaceful), Candor (The Honest), Dauntless (The Brave), or Erudite (The Intelligent). If a citizen seems to belong to more than one faction, they are seen as Divergent, which brings with it loads of trouble. The story has left us wondering: To which faction does your kids ministry belong? Answer these 7 questions, tally your results, and read the descriptions at the bottom of the page! 1. What do the hallways of your kids ministry look like? 2. How do you do Sunday mornings? 3. A newcomer leaves their child for the first time. He is terrible, crying, screaming, and throwing paint all over the kids in the classroom. When the mother asks how it went, how do you respond? c. *Throw paint on the mother to exhibit his behavior. 4. A volunteer bails on helping for the fourth week in a row. What do you do/say? 5. What is the starting point within your ministry? 6. Two sixth grade boys are in a fight. How do you handle it? a. Start singing “Jesus Loves Me” loudly and hope the kids get distracted from their fight. b. Break up the fight, but admit to yourself that you’re slightly relieved the annoying kid finally got punched. c. Let ‘em go. David was a warrior. Let’s see what these kids got in ‘em. d. Fighting is natural for adolescents, but the rest of the kids can’t afford the disturbance from their Bible lessons. Break it up. e. Stop the fight, nurse the boys’ wounds, pray together and try to mend their friendship. 7. What do you do for Christmas each year? If you answered mostly A’s, your kids ministry belongs in the Amity faction. You are fun-loving, joyful, and constantly at peace. You strive to alleviate any issues as quickly as possible. When froot loops get crunched into the carpet, instead of getting angry, you appreciate the “rainbow” in the floor. If you answered mostly C’s, your kids ministry belongs to the Dauntless faction. You are bold, confident, and risk-taking. You’ll take any challenge head-on, and you want the kids to learn to do the same thing. 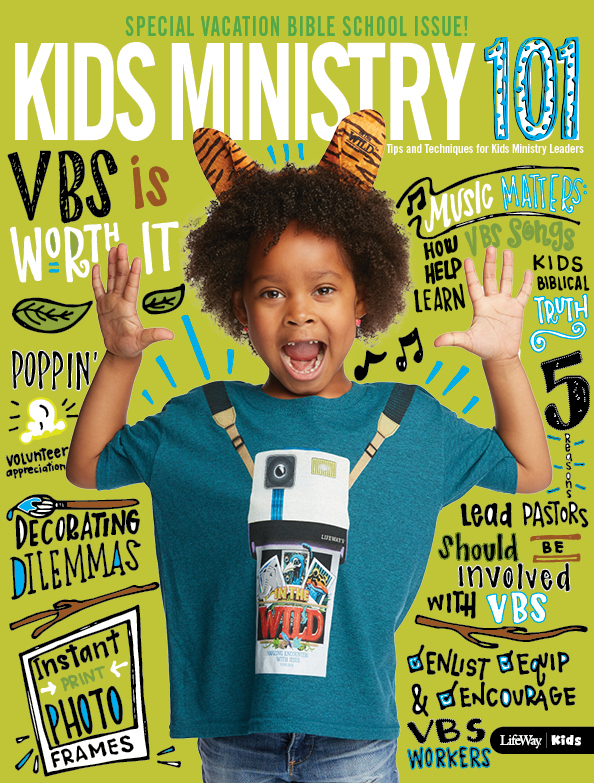 From church-wide productions to indoor obstacle courses to using live animals while telling stories of Noah’s Ark, your kids ministry is never dull. If you answered mostly D’s, your kids ministry belongs to the Erudite faction. 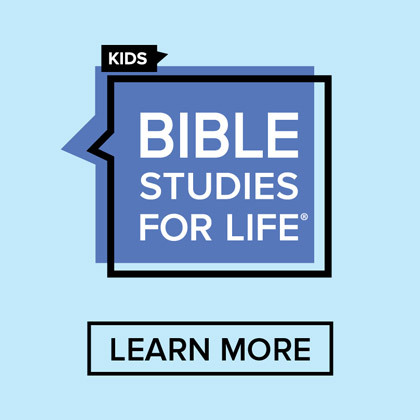 Your main objective is to immerse the kids in the teaching of the Bible. 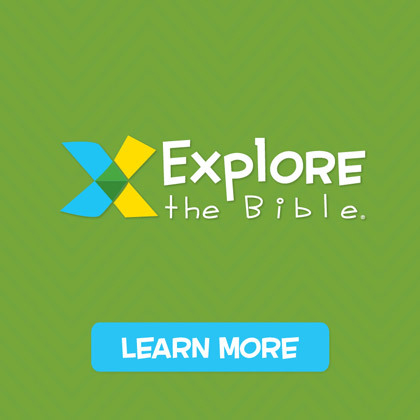 They learn memory verses, compete in Bible Skills competitions, and create life-size replicas of Bible characters. Your prayer is that the head knowledge will transform into heart knowledge. If you answered mostly E’s, your kids ministry belongs to the Abnegation faction. Your ministry looks a lot like Jesus’ ministry looked – constantly serving others and teaching the kids to love one another always. 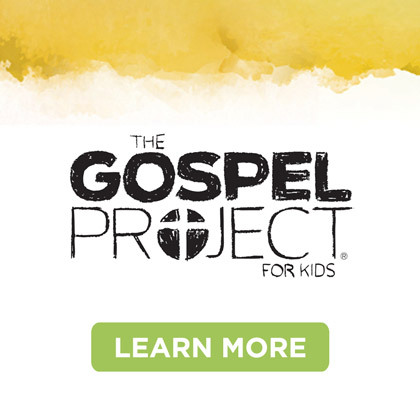 You may not have the money to paint murals, rent inflatable bounce houses, or blare kids worship music from your large-group worship center, but no parent will ever question if their child is loved while a part of your ministry. 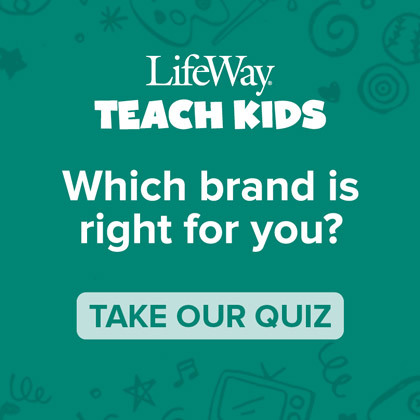 If there was a tie for your top answers, your kids ministry is Divergent! While this is extremely dangerous within the trilogy, you have nothing to fear within your ministry. Read the descriptions of your top results shown above, and use your many virtues to bring glory to God!